October 15th in Plugin Lists, Wordpress Plugins by Wordpress Jedi . 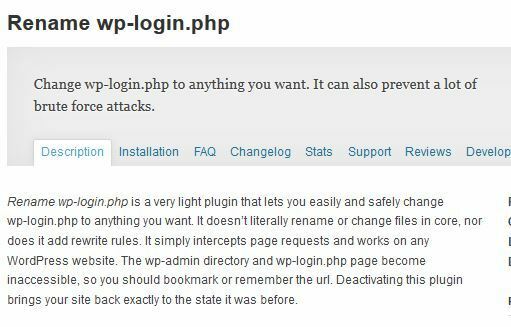 You may have not noticed it, but if you have a popular WordPress website, people will keep attacking its login page to hack it. We have already covered many plugins and scripts that let you protect your login page from hack attacks. Loginizer is another plugin designed to help you fight against brute force attacks. February 26th in Wordpress Plugins by Wordpress Jedi . Many of us use our WordPress username/password on multiple computers to access our website. What if you forget to log out after accessing your site on a computer? 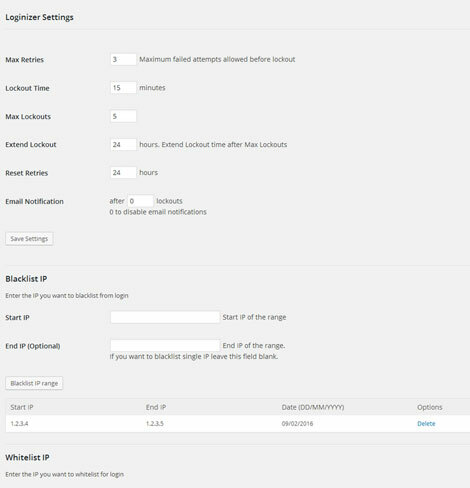 Prevent Concurrent Logins is a WordPress plugin that prevents users from staying logged into the same account on multiple computers. It destroys old sessions and discourages members from sharing their accounts with others. In the past few years, we have published a bunch of articles on how you can protect your WordPress login page against hack attacks. You can always limit login attempts, restrict page access by IP, or even hide your URL. Tracking successful and failed login attempts is not a bad idea either. Simple Login Log happens to be just the plugin you need to track login attempts of users. It lets you see who has logged on from where. March 18th in Wordpress Plugins by Wordpress Jedi .